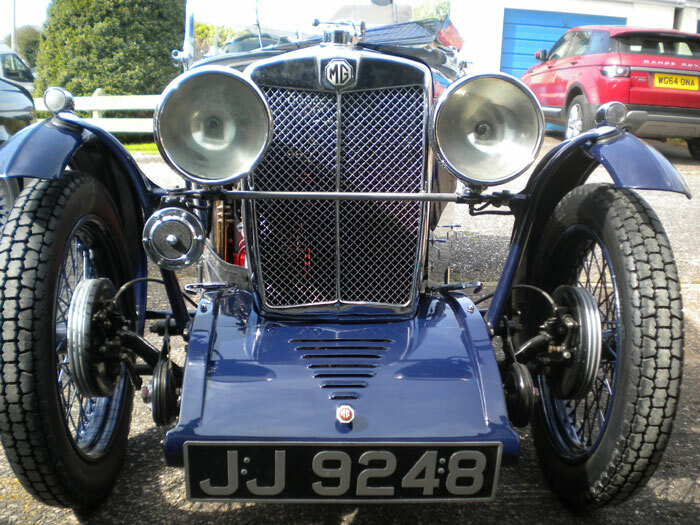 A superbly restored 1933 original cycle-wing flat-back petrol tank MG J2 with matching numbers (J2750). Owned by me for the last 20 years and now fully re-commissioned after a total 'nut and bolt' restoration to original specification but also to a very high quality standard. Full photographic history of restoration available. 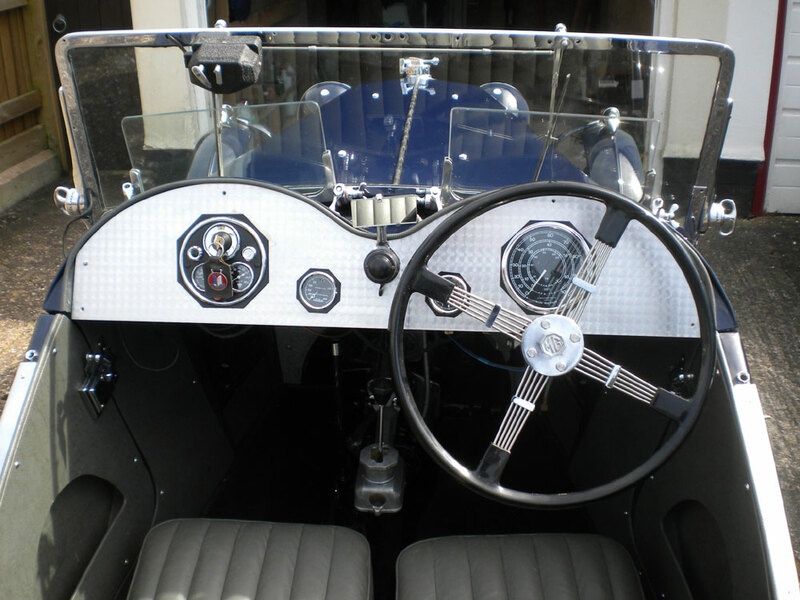 Restoration covered everything, including professional engine rebuild (c/w new c/b crank and unleaded head), new aluminium body tub, new/refurbished panels where necessary, new grey Collingburn leather upholstery, and brand new professional paintwork. 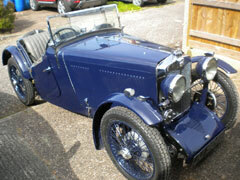 All chromework is now in perfect condition as well as its stunning dark (Oxford) blue paint-job. Also has new hood, tonneau, and sidescreens as original. 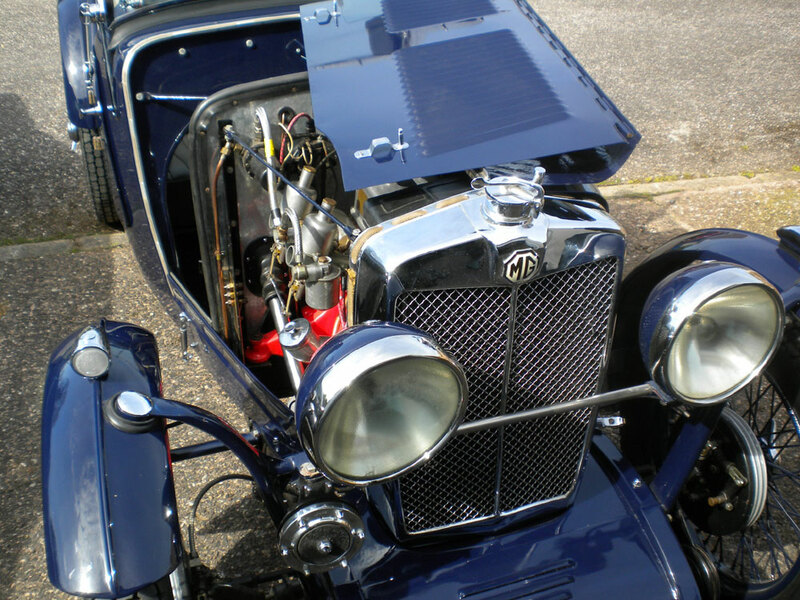 This car is in stunning condition and is surely one of the best available and is a reluctant sale due to the need to fund another pre-war MG project ! 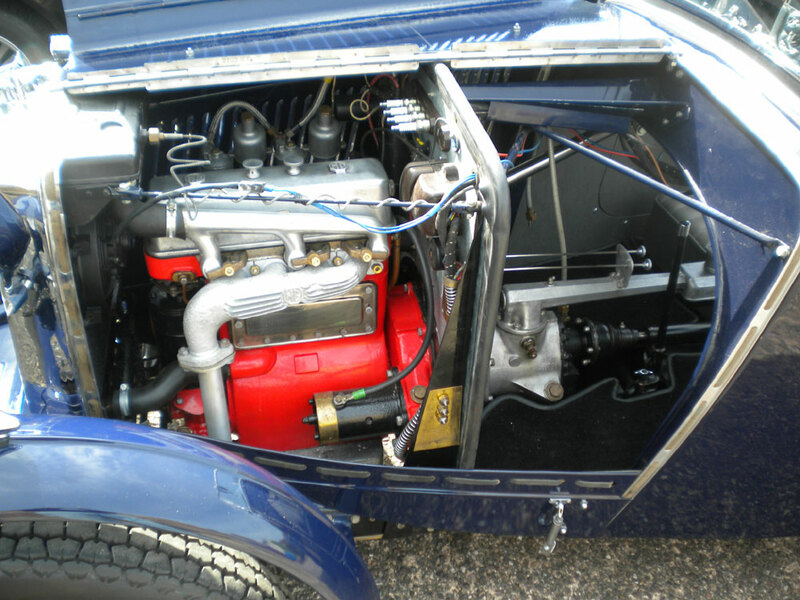 Car has full V5C (+ old log book) and original registration number (JJ 9248). 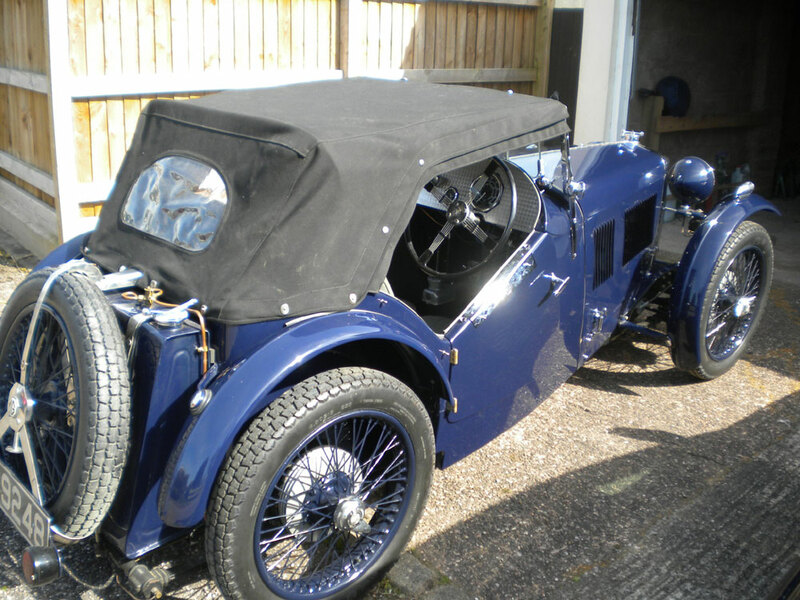 It's currently taxed, insured, and run regularly so 'ready to go'.